Walsh Design Group has had a busy start to 2017 with steady progress across all our projects, and we look forward to a productive year ahead. In summary, construction has been completed on three of our projects, namely Poulavone, Ashmount and Emerald Moulds. 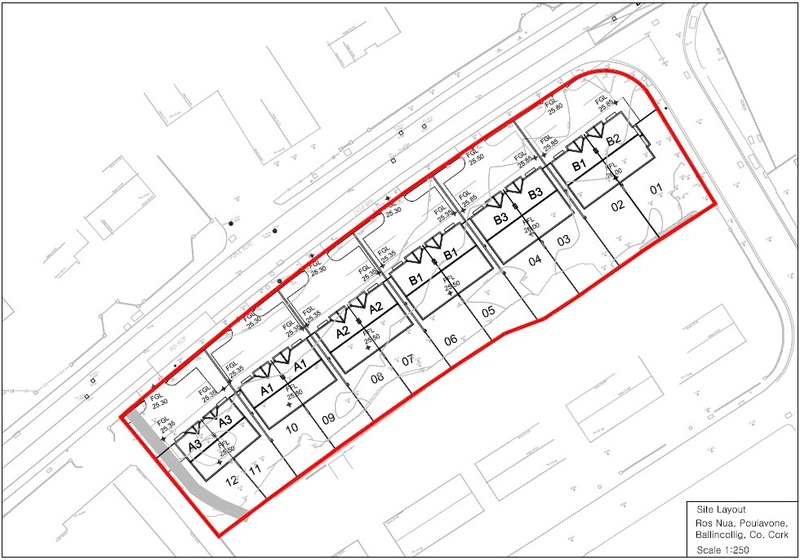 We are at the planning application stage of a large development in Harbour Heights, Passage West. 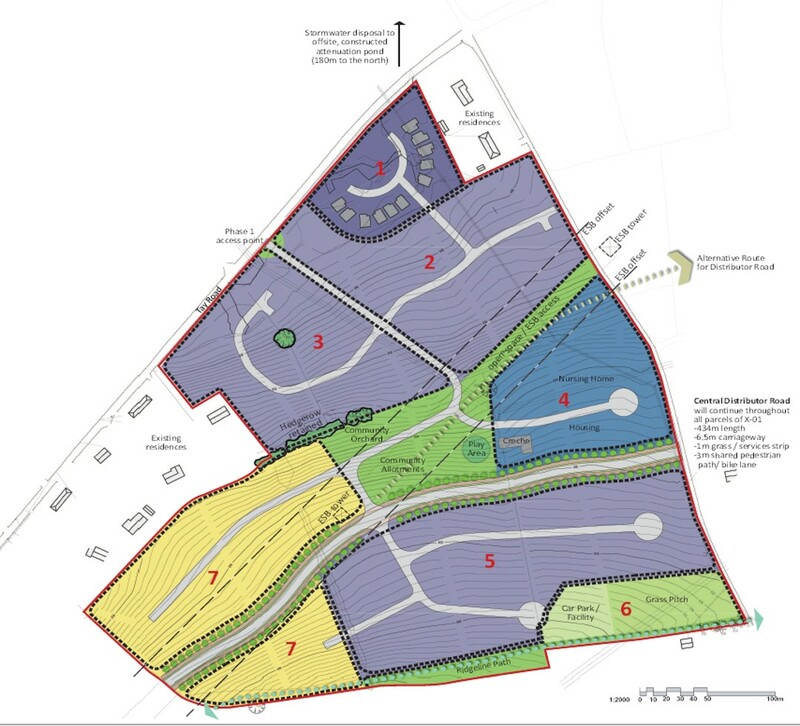 Construction has commenced in Earls Well, Waterfall and we have been appointed as engineer for a residential development at Ballynoe, Cobh. 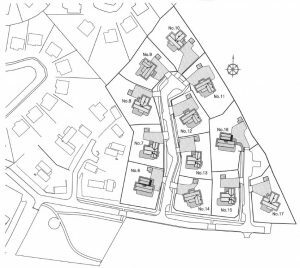 Poulavone: Construction has been completed on the 12 house development in Poulavone, Ballincollig, Co. Cork for OBR Development Ltd. The houses have been launched on the sales market just before Christmas with keen interest expected from potential buyers. 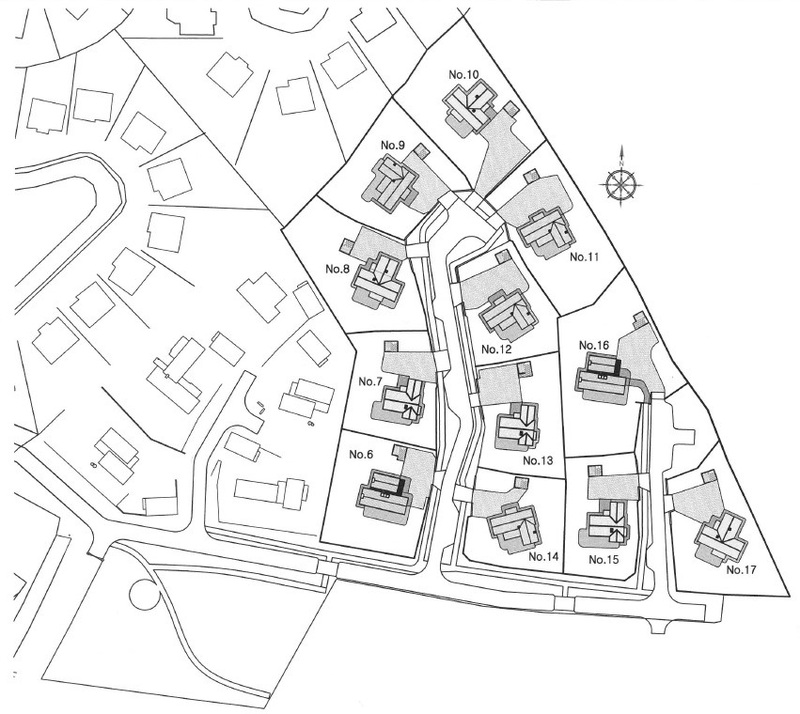 Ashmount: The 34 housing units at Ashmount, Silversprings has also reached completion. 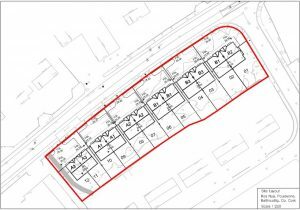 This project involved the demolition of 10 partially-constructed houses, completion of 13 units and construction of 21 new houses for our client RSM Ireland. Emerald Moulds: Construction has completed in the Emerald Moulds factory at Troopers Close, Kinsale. This project consisted of the conversion of part of the existing factory to 5 light industrial units. Cetti Ltd. were the building contractors on site tasked with the completion of construction. Harbour Heights: The planning application has been lodged for 250 houses in the Harbour Heights development in Passage West, Co. Cork. 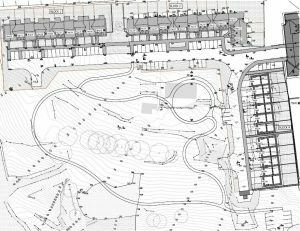 WDG are liaising with Geraldine Coughlan Architects in the design of this large housing estate in Cork Harbour for our client RSM Ireland. 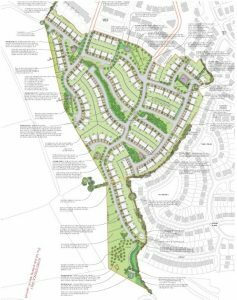 Earls Well: Construction has commenced on phase 1 of a 37 house development in Waterfall, Co. Cork for our client RSM Ireland. WDG act as Design Leader and are working with Richard Rainey Architects who are Concept Architects for the project. We plan to achieve a completion date of February 2018, in conjunction with Townmore Construction Ltd who are the main contractors on site. 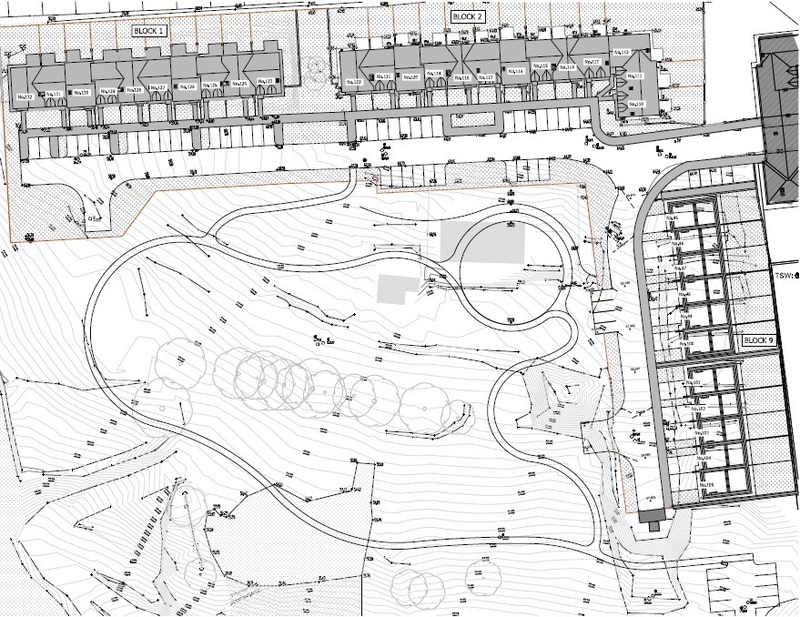 Ballynoe, Cobh: WDG are delighted to have been appointed as engineer for a substantial development at Ballynoe, Cobh. We will work together with Edge Architects of Clonakilty to deliver the 150 units for Geaney Developments.